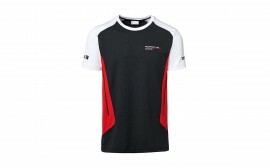 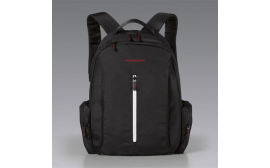 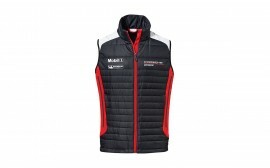 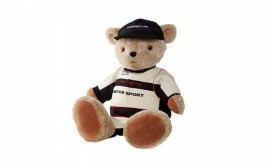 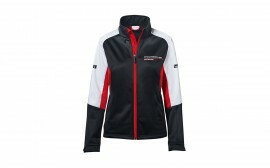 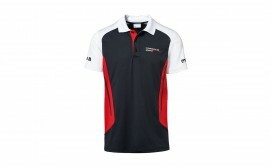 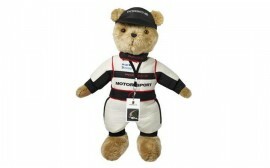 All passionate fans of motor racing will find something they love among the Porsche motor sports merchandise. 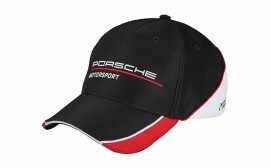 Over the decades, Porsche race cars have been responsible for writing motor sports history. 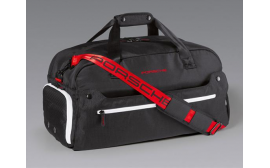 The Porsche Driver's Selection is the perfect choice for anyone who would like to bring a part of this fascinating world into their everyday life. 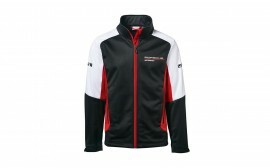 From the fun computer mouse in the shape of a racing car, to the office coffee mug or the luxurious watch, you will find the perfect gift for a good friend or for yourself among the varied Porsche motor sports merchandise collection.